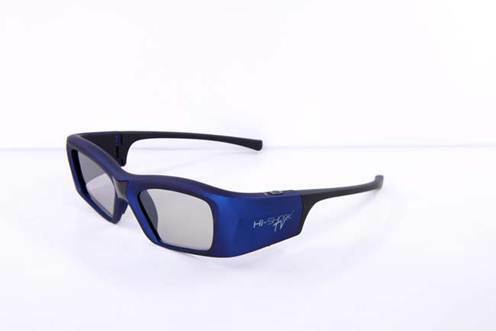 We also offer high quality, Highly Flexible Plastic Frame Polarized 3D glasses as well as disposable paper frame Polarized 3D Glasses with imported lens for all types of projection systems. 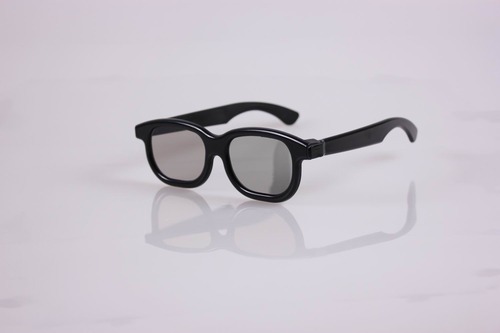 We are the wholesale distributor of Linear polarized 3D Glasses (for IMAX system) and Circular polarized 3D Glasses (For M1 & M2 projection systems). 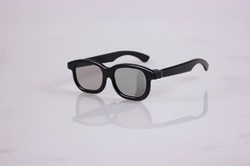 We manufacture active and passive 3d glasses for cinema, home theatres, education and gaming. Compatible with Samsung, LG, Sony, Sharp, Toshiba, Changhong, Hisense, Haier, Konka, Skyworth, TCL, Phillips Intelligent sync, no need to switch by hand, easily enjoy the fun of 3D! 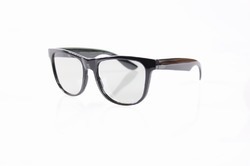 The specialty of this glass is - It consists of 4 types of adjustable nose settings for user comfort. 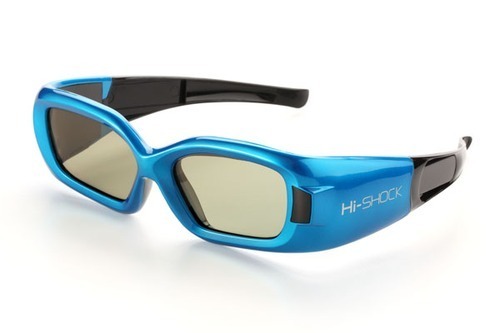 These A series - Waterproof 3D Glasses are fully sealed and washable including the protection from theft, which reduces the cost of management. 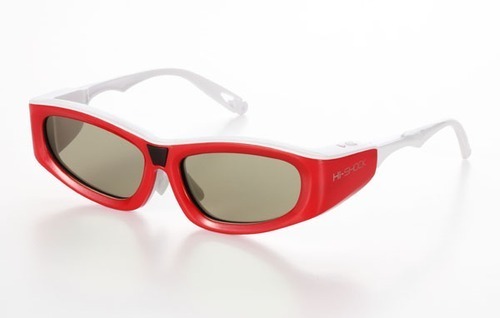 These Linear Polarized 3D Glasses are used for cinema viewing. 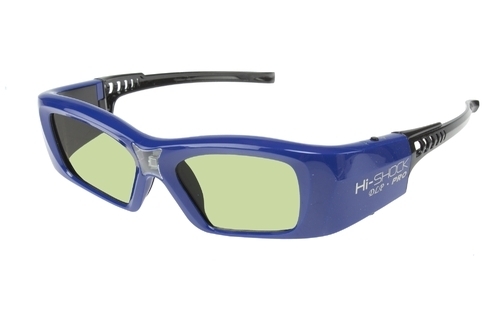 Available in various shapes and sizes these glasses are manufactured with highly flexible material and imported lens. Media education system with linear polarized display system. 3D Digital Cinema distribution module is a multi-functional converting unit. This unit plugs into the digital projector and gain frame synchronizing signal via GPIO(DB-37) port and split into four way DB-9 output. 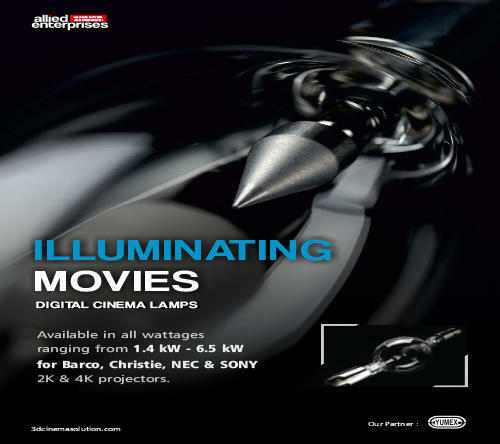 it also support the extension of Distribution Module by a DIN-3 cable, thus greatly simplify cinema wiring. 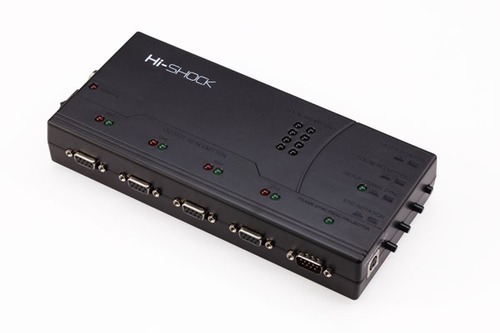 Each port has diagnostic indicating LED to help cinema technician to diagnose and identify system error. 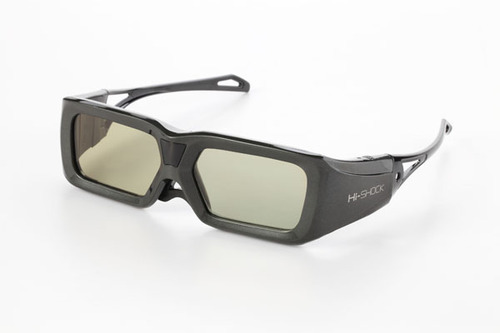 We offer high quality, light efficient and light weight 3d active shutter glasses for all kind of projection systems. We Offer Active Shutter Glasses of various designs and sizes. 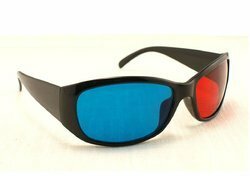 Active Shutter 3D glasses brings to you best experience of 3d viewing with more light efficiency, brightness, contrast and vividity. 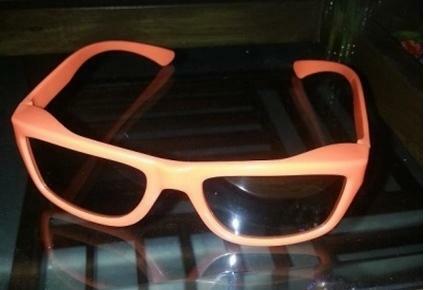 Children sized 3D Glasses are also available. 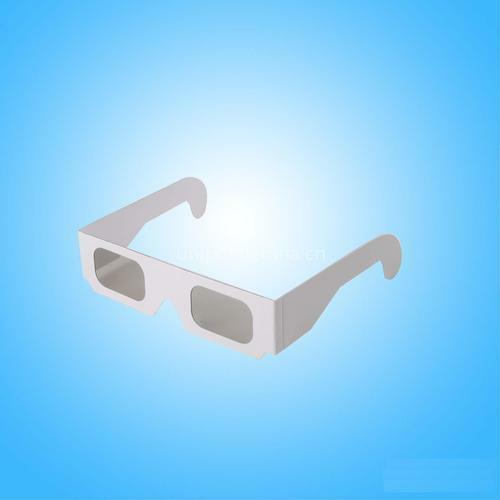 Paper Anaglyph and Plastic Anaglyph 3D Glasses are also available in our bunch of products which are basically used for watching 3D videos, reading 3D magazines and 3D newspapers. 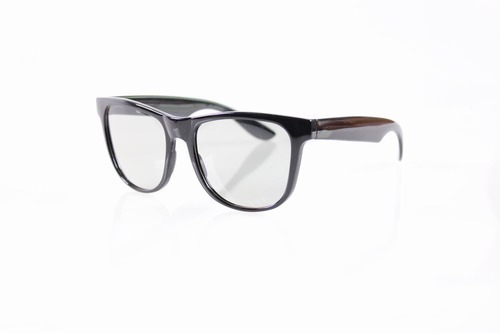 Made from good quality cardboard and high quality lenses, these glasses are suitable for various applications. 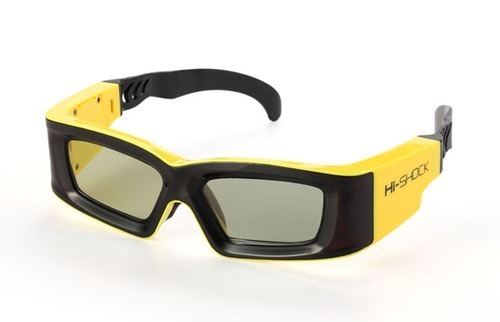 Looking for “Cinema 3D Glasses”?